Let's talk smartphone cameras, boys and girls. When you're looking for a smartphone to buy, chances are that its cameras would tip the scale for you, and we don't blame you. In this day and age, most of us rely on our smartphones to take pictures. Why lug around a pricey DSLR when you can have a camera right in your pocket, right? But no matter how powerful or advanced your smartphone camera is, it is still inferior compared to a professional shooter. Your pictures would still be lower quality compared to those shot on a DSLR. 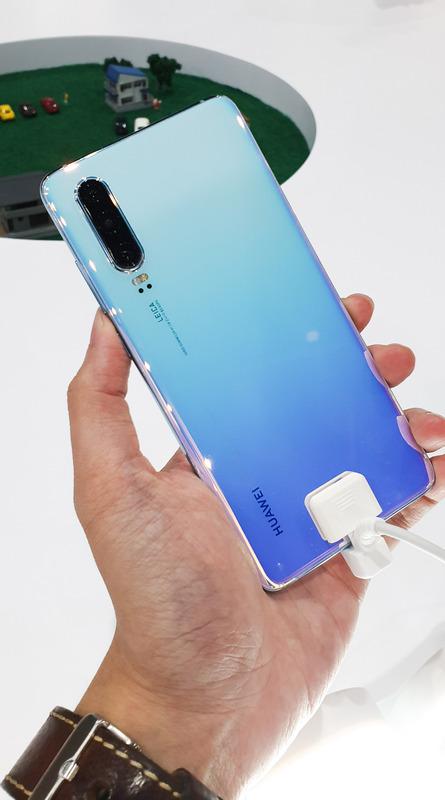 On Tuesday, one of the world's largest smartphone makers, HUAWEI, unveiled their brand new flagship smartphones: the HUAWEI P30 and the HUAWEI P30 Pro. While it's packed to the brim with the latest tech and features, the main talking point for both the phones is its cameras, which HUAWEI said could rival the power of a DSLR. 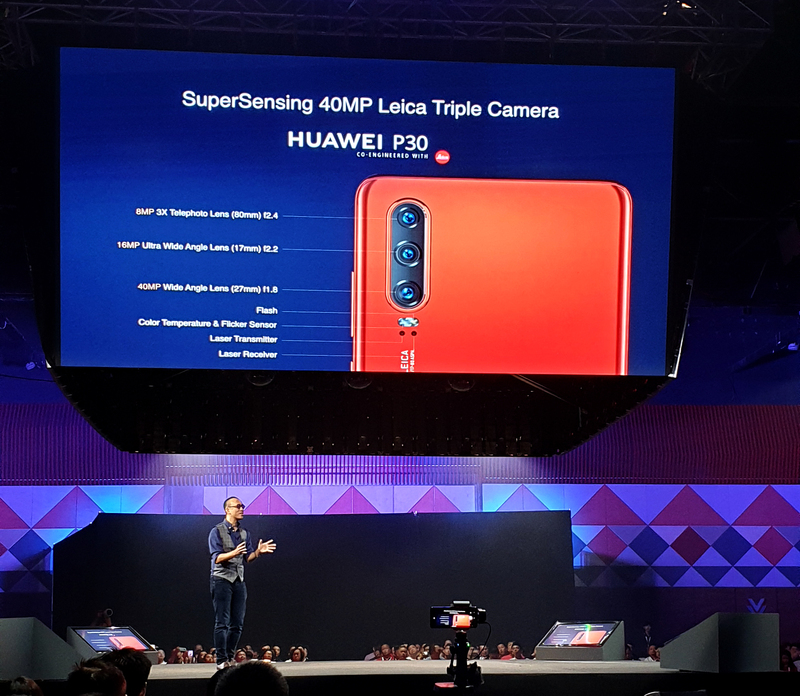 The P30 boasts three cameras at the back: a 40MP Wide Angle Lens, a 16MP Ultra Wide Angle Lens and an 8MP Telephoto Lens. Fairly standard stuff, but our focus (pun not intended) is on its older brother, the HUAWEI P30 Pro. 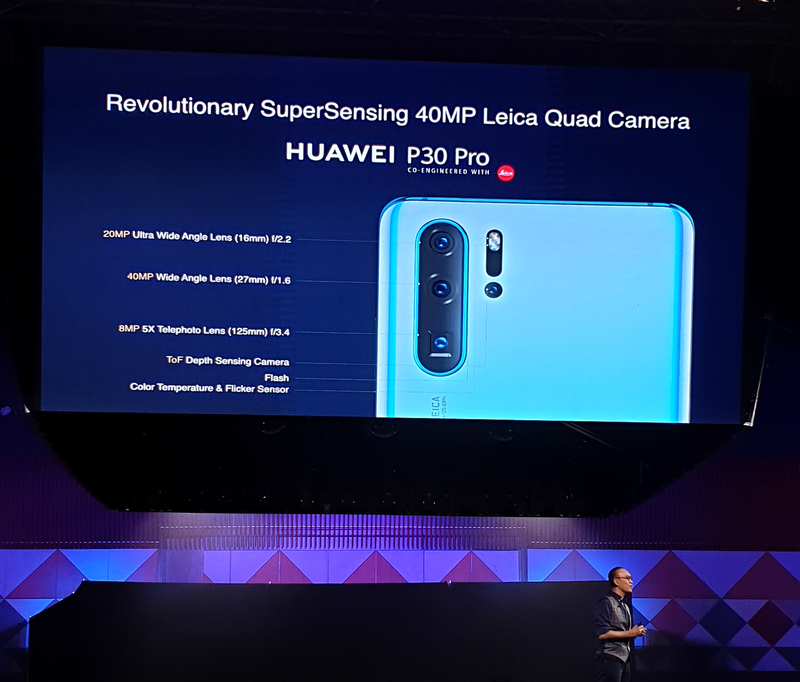 The P30 Pro comes with four Leica-engineered rear cameras: a 40MP Wide Angle Lens, a 20MP Ultra Wide Angle Lens, an 8MP Telephoto Lens and the HUAWEI Time-of-Flight (TOF) Camera. It also features the innovative HUAWEI SuperSpectrum Sensor, enhanced optical and AI image stabilisation technology. It also comes fully equipped with a SuperZoom lens that supports 5x optical zoom, 10x hybrid zoom, and up to 50x zoom. Yes, you read that right: the P30 Pro is capable of 50x zooming! 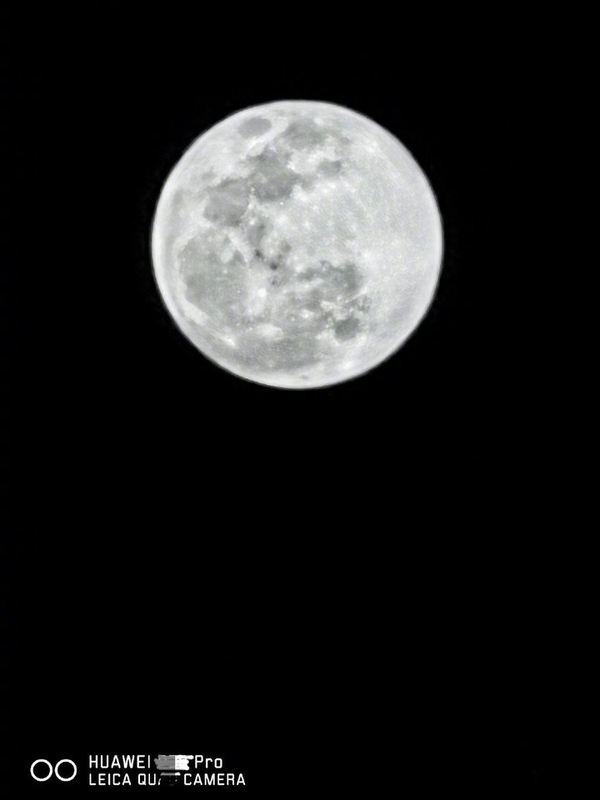 We have all seen that viral photo of the moon, supposedly taken with the HUAWEI P30 Pro. Naturally, we had doubts, mainly because when we take photos of the moon with our smartphone, it looks like a speck of glowing dust. So, how could a smartphone take such a beautiful photo of the moon? What magic dust did they put in their cameras? 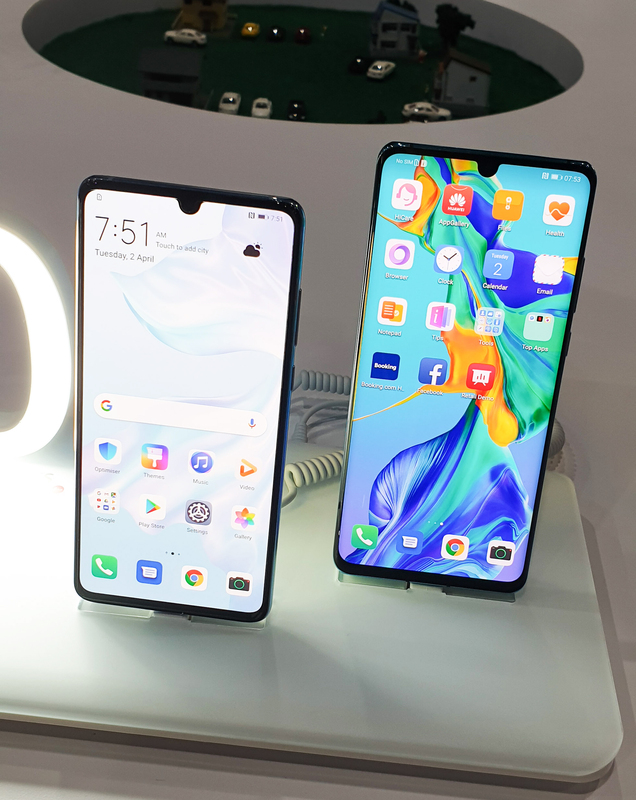 Once the official unveiling was done, we were escorted to the HUAWEI Experiential Area where members of the media were given the chance to check the new phones out and conduct their very own experiments. 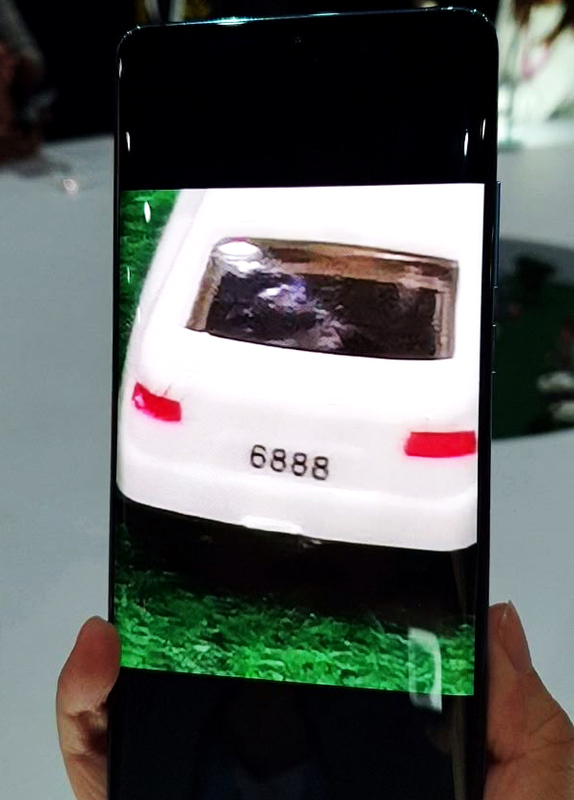 HUAWEI knew that everyone in the area at the time would test out the zoom function first, so they placed small, tiny little figurines in the center of the demo area that we all could zoom in to. We have to say, the camera capabilities in the HUAWEI P30 Pro are beyond impressive. 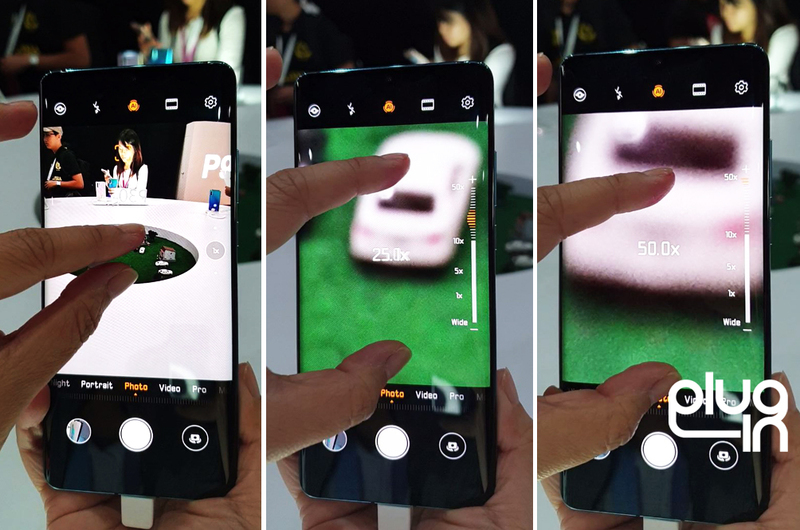 While it usually takes less than three seconds to reach full zoom on our smartphone, it took us a whopping 11 seconds (yeah, we counted) to pinch out to 50 times zoom on the HUAWEI P30 Pro. Once the zoom reaches 50 times, all we needed to do was to tap once on the screen for the camera to focus on the object (in this case, a white tiny car figurine) and press the shutter button to take a picture. The AI would then automatically sharpen the image and present the best version of the picture to you. Wanna know something even more interesting? We actually didn't know that the tiny car has a number plate - because we couldn't even see it with our naked eyes! Our verdict? We are officially impressed. We now think that the whole zoom-in-to-the-moon thing was not a gimmick, because we experienced first hand the incredible power of the HUAWEI cameras. If you're in the market for a smartphone and you rely on it to take photos, you should really give the HUAWEI P30 Series a long, hard look. The new HUAWEI P30 and HUAWEI P30 Pro will be made available in Malaysia beginning 6 April 2019. The 128GB version of the P30 will retail for RM2,699 while the 256GB and the 512GB version of the P30 Pro will be going for RM3,799 and RM4,399 respectively. [CONTEST] Are You Being ‘Hunted’ Online?